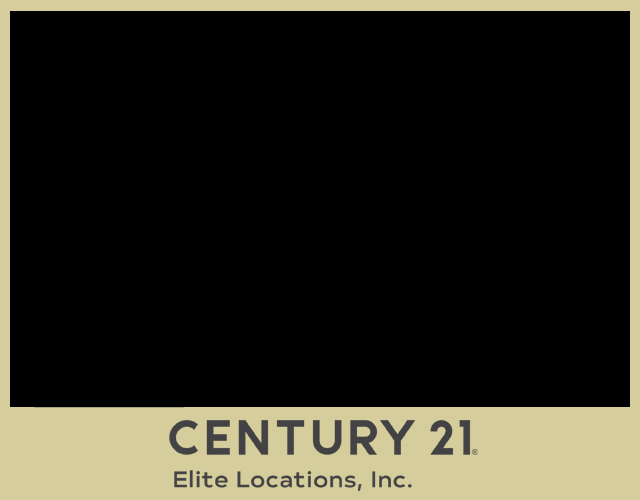 Tampa Bay Area Real Estate | Century 21 Elite Locations, Inc.
Our Residential, Commercial and Property Management Specialists have been serving the Tampa Bay Area since 1986. Whether you are buying, selling or leasing, our team of skilled professionals are here for you. Come by or call and see why we are "Home To Tampa's Finest Realtors."